William Robert Bagley, 67, passed away at home Thursday. William was born July 30, 1950 in Ludlow to the late Robert W. And Dorothy M. (Martin) Bagley. 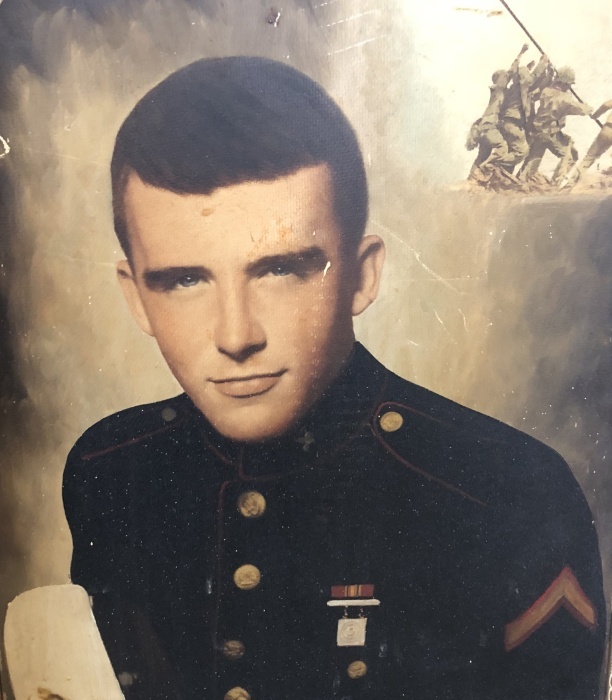 William was a graduate of Holyoke High School upon graduation Willam enlisted in the United States Marine Corp and served durning the Vietnam War. He received a National Defense Service Medal, Vietnamese Service Medal, Vietnamese Campaign Medal, Civic Action Colors, Expert Pistol and Rifle Marksmanship Medal. He worked at Smurfit Stone before his retirement.He was an avid outdoorsman who loved to go hunting and spent many years camping in Otis and in Tolland. He is survived by his children Nate Bagley of Westfield, Kaila Bagley of Monterey, CA, and Shawn Bagley of Chicopee. He was the cherished grandfather to Austin, Savannah, Abigail and Alyssa. 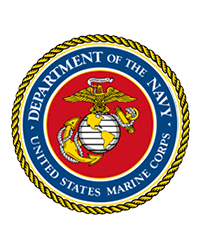 There will a Chapel Service, Friday, July 6th at 1:00PM, with full military honors at the Massachusetts Veterans Memorial Cemetery, 1390 Main Street in Agawam. Westfield Funeral Home and Cremation is assisting the family with these arrangements. Please visit www.westfieldfuneralhome.com for William’s memorial page.